Welcome to Darby Events! My name is Stephen Darby and all in all, I would love to be your DJ. Furthermore we were vendor voted #1 of all DJ services in Charleston, SC and hopefully I can show you why. 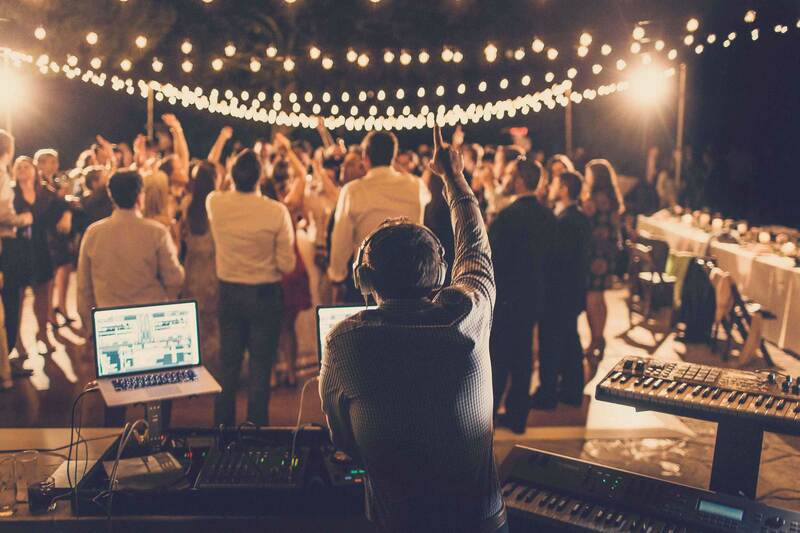 As a commercial DJ and classical pianist, I have developed a unique approach to wedding and event entertainment by incorporating live piano instrumentation as I DJ. This niche DJ/piano style has helped me gain local and national attention as a leading event and wedding entertainer. 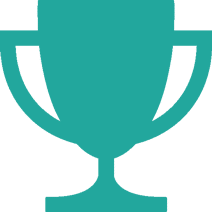 In addition, I am best known for my high-energy celebrations and harmonic mixing and matching all different genres of music with a “live” feel. 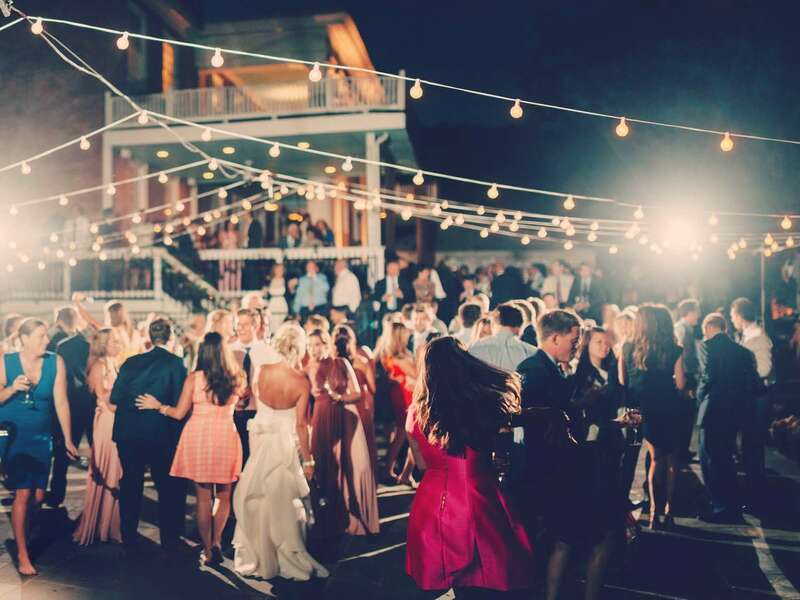 Above all I have worked hard to provide my couples something far beyond the standard wedding DJ services in Charleston, South Carolina and I would love to share it with you and your guests. Although my incorporation of piano instrumentation is special and what I am known for, I like to stress that DJing is truly the foundation of what I do. Ultimately, the piano and synthesizers are just the special sauce. Without a doubt my experience as a collegiate classical pianist has helped me take DJing to the next level and in the long run, has allowed me to deeply understand music and present it in a way that is one of a kind. 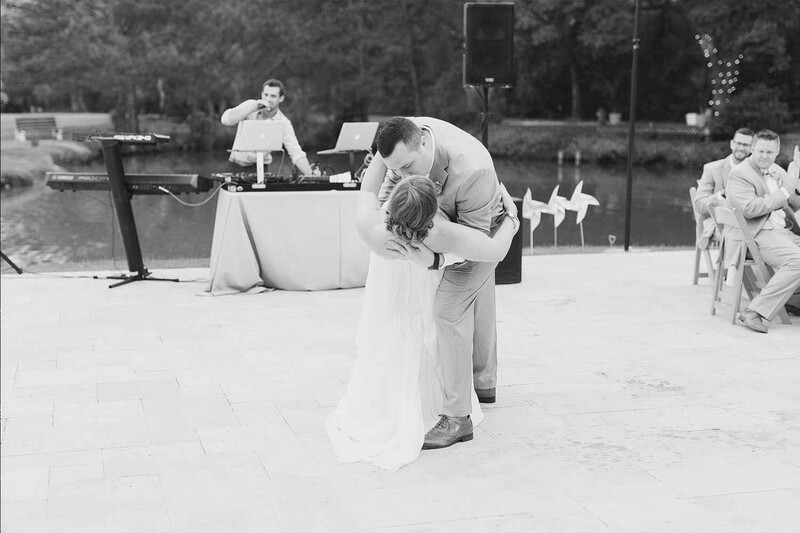 Most importantly, your day is special and I want my DJ services to reflect that – Charleston or beyond. The ability to have people from 20 to 70 partying on the same dance floor is incredible and really what makes my what I do memorable. Before diving into weddings and events, I focused my music career on writing and producing music in several genres, especially Pop. In fact, you just may have heard something I helped produce or create 🙂 For many years I’ve played alongside world-class artists and DJs like Tiesto, Porter Robinson, LMFAO and as a result, I now channel that experience into my weddings and events. By and large music is my life and I would love the opportunity to your family and your friends why we are the most referred DJ service in Charleston, SC. Ultimately, If you read that entire thing you have to watch some videos now! Watch VIDEOS HERE or check out my BIO? Learn More About Darby Events! Throwback Jimmy Eats World Mix "The Middle"